Dental Doctors of NJ P.C. Dental Doctors Of NJ P.C. is here for all your family’s dental needs. Your Belleville dentist offers a wide range of professional dental services in a caring, comforting environment to patients of all ages. Whether you require a routine check-up, are experiencing discomfort, are looking for a cosmetic treatment such as teeth whitening, or interested in a more in-depth procedure such as root canal therapy, crowns, dentures, or dental implants… Dental Doctors of NJ, P.C. will help you discover the treatment option that’s best for you. 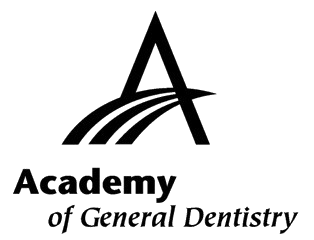 We invite you to contact us for a consultation – Our professional staff will speak with you about your dental goals and advise the best way we can help to accomplish them. A dazzling new smile awaits you!